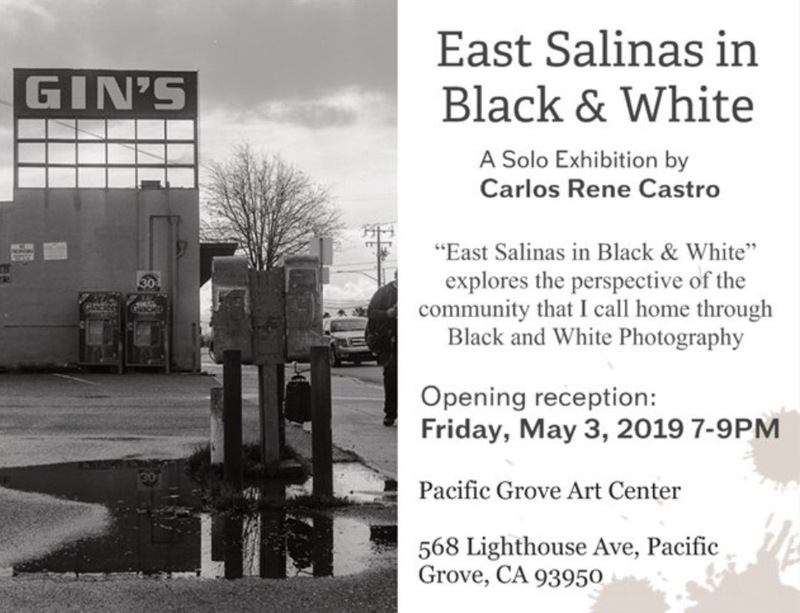 Be sure to check out the beautiful silver gelatin photographs of East Salinas by Carlos Rene Castro on May 3rd at the Pacific Grove Arts Center. Carlos is a past Weston Scholarship winner who won 2nd place in The Social Commentary Category. He has since continued to hone and master his craft to produce excellent work of the area he calls home. Carlos has an eye for detail and shape which is defined in his work and which makes it uniquely his own. 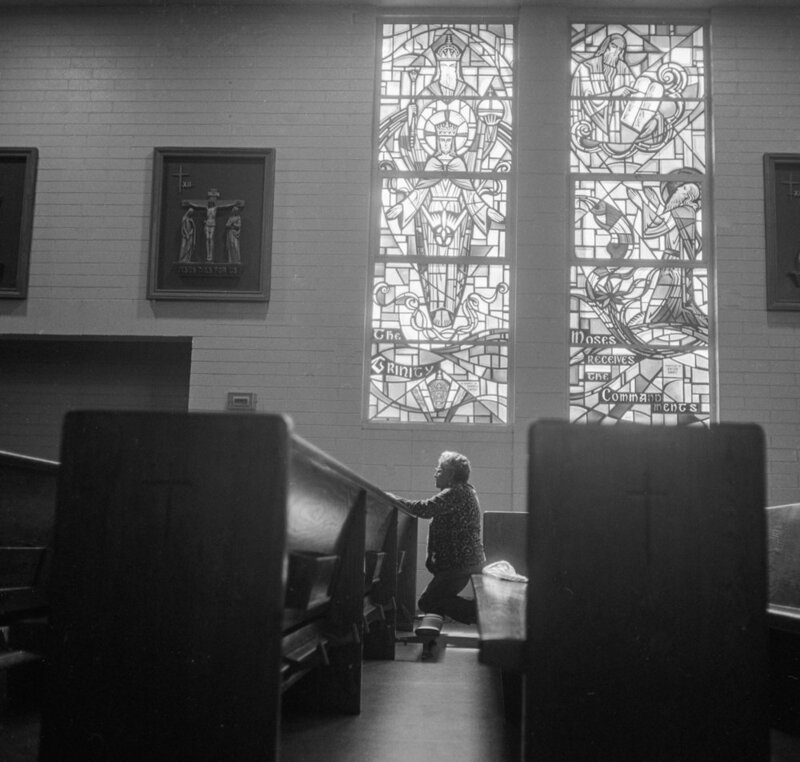 Don’t miss the opportunity to see some beautiful work! See you there! Newer PostFood & Wine at The New Bohemian Nights!